Victoria is the International Marketing Co-ordinator at the University of Otago. In the summertime, you'll find her on the back of a Harley Davidson cruising through the Central Otago countryside. 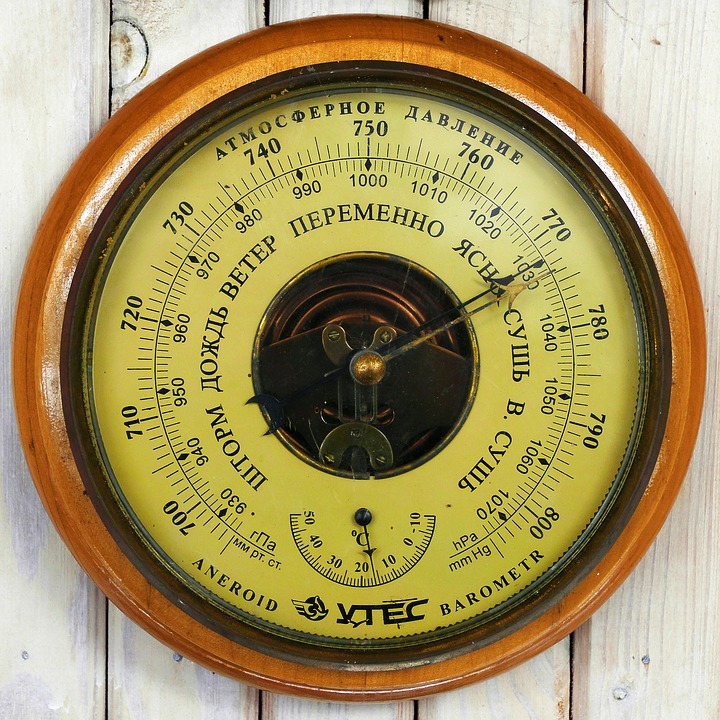 Every two years the University of Otago takes part in the International Student Barometer. This is a survey that takes place in New Zealand and we use the results to benchmark the University against other institutions. The results, however, showed us that students felt we weren’t giving them much support in finding a job after graduating. With the tag line Ready. Set. 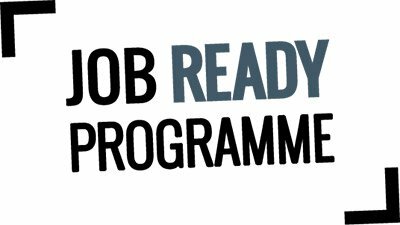 Work the Job Ready Programme is a new initiative that has come to fruition with the support of Otago Polytechnic, Dunedin City Council, University of Otago and Educating New Zealand. 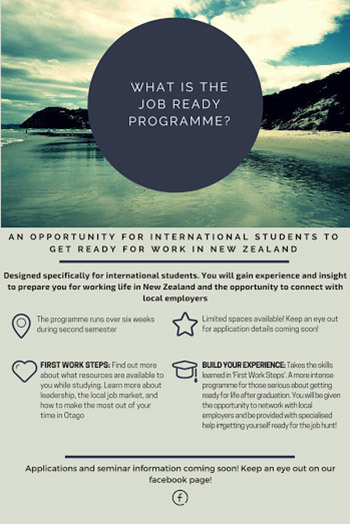 It is designed for international students who, at the end of their tertiary studies, would like to successfully find employment here in Dunedin/New Zealand. Businesses in New Zealand are looking for students who show leadership, adaptability and a willingness to learn and engage. This is why we hope that students, over this six-week course, develop the foundation of a skill set not learned through academic studies, such as how to appropriately prepare for job hunting, how to engage with employers, and most significantly how to become a leader in a kiwi work culture. Study at Otago and end up with a fantastic job in Dunedin or around New Zealand. Why are International Students so Important to Otago? Previous articleHating Goodbyes – My Pessimistic Side Takes Over!